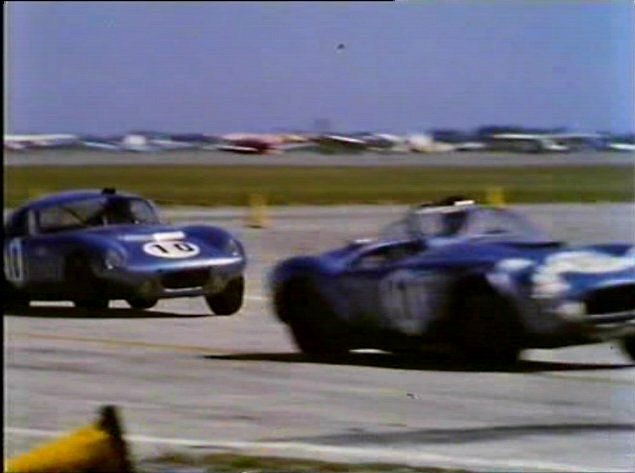 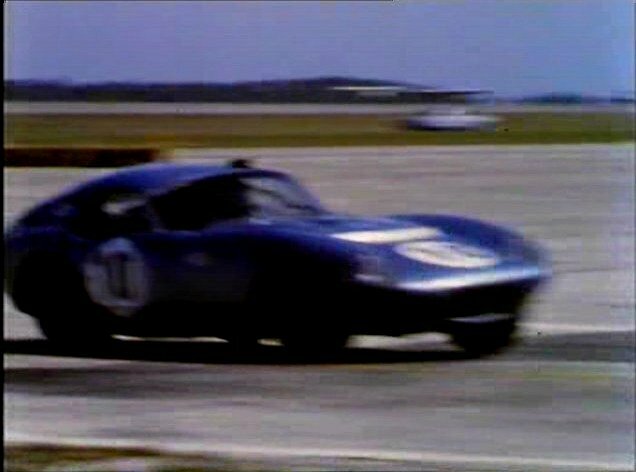 IMCDb.org: 1964 Shelby Cobra Daytona Prototype [CSX2287] in "Classic & Sports Car Film Collection, 1998"
Car #10 is an original Shelby Cobra Daytona Coupe chassis no. 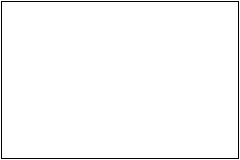 CSX2287 (the prototype). 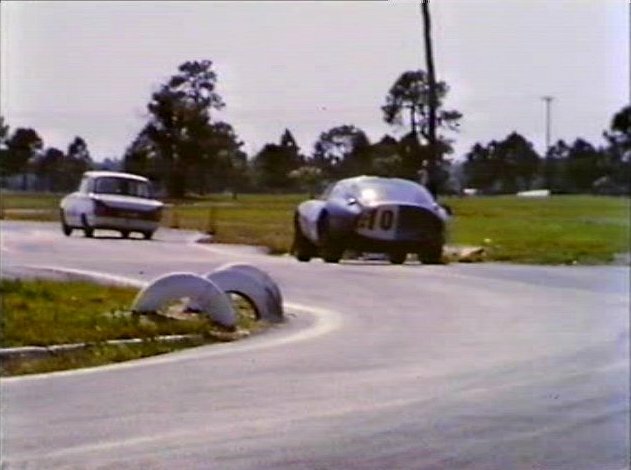 Car #1 is chassis CSX2196, a 427 prototype Cobra known as "The Turd." 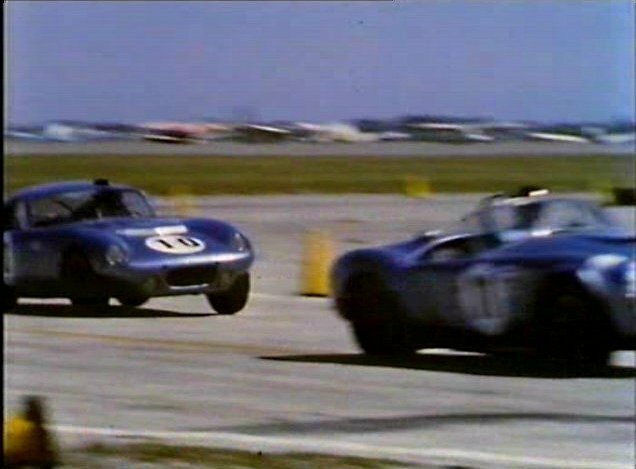 Race is Sebring 1964. 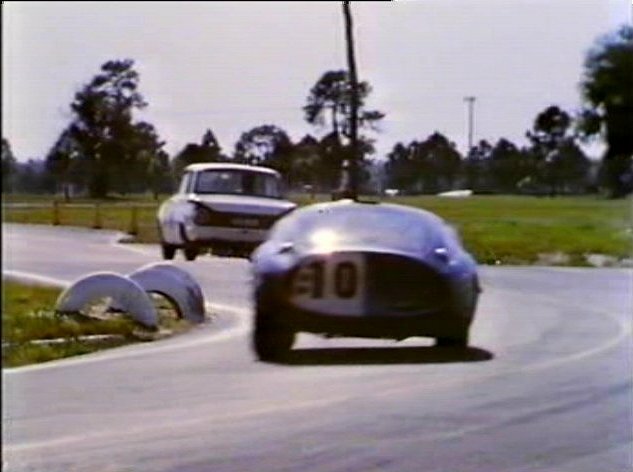 CORRECTION: While CSX2196 did compete as car #1 at Sebring 1964, the 289 Cobra roadster pictured above is actually CSX2259 which ran as #11.